We know that eating foods high in saturated fats can be bad for the waistline, but a study shows that it may be bad for your brain too. Next time you crave those fries, you may think twice. 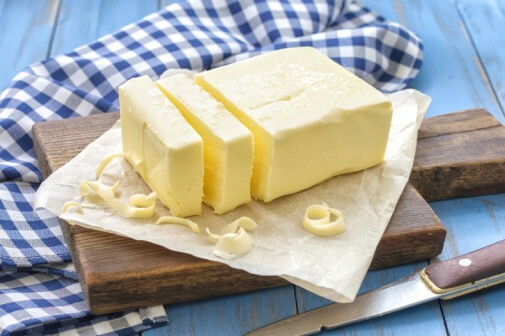 According to a study, published in JAMA Neurology, when a diet is high in saturated fats, the body will cut the levels of the chemical ApoE – a chemical that keeps unwanted, plaque-building proteins out of the brain. Researchers note that plaque build-up is also found in people who suffer from Alzheimer’s disease. The small study looked at 20 people, all in their late 60s that had no mental deficiencies, along with 27 seniors with mild mental impairments. The participants were given food with equal amounts of calories but that either contained more or less amounts of saturated fats. They were evaluated again after four weeks to measure the levels of ApoE. Those given foods with higher saturated fats showed lower amounts of ApoE. Dr. Timothy Mikesell, a neurologist with Advocate Medical Group in Park Ridge, Ill., says this information is not surprising. “Although easier said than done, eating right and doing the right things for your mind and body are the best steps to take for your general health over the duration of your life,” he says. The brain is just like any other part of your body. Research shows that having a proper diet may help ward off Alzheimer’s, but most importantly it will allow the brain to age correctly and function properly. “Exercise and a Mediterranean diet have been proven to prevent dementia,” Dr. Mikesell says. 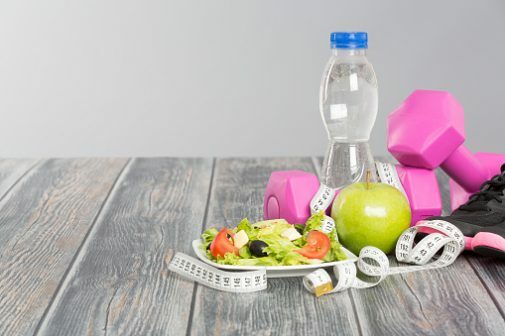 Researchers believe that people may overlook diet as a cognitive function, but becoming aware of the overall impact can play a vital role in keeping a healthier you.